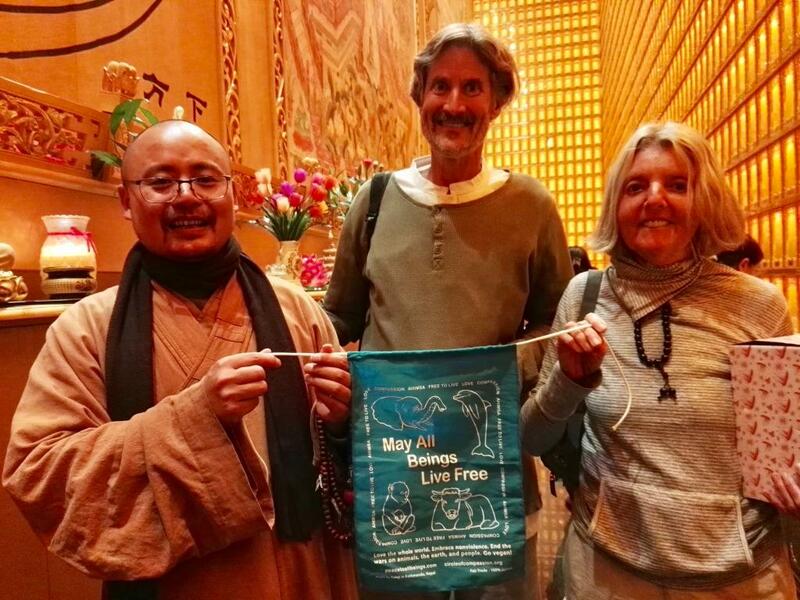 AROUND THE WORLD WITH COMPASSION AND LOVE: Will and Madeleine Tuttle have now completed their vegan world tour, literally “encircling the earth for all beings everywhere” with compassion. 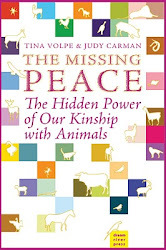 They reached thousands, perhaps, millions, of people in many countries with the vegan message of compassion, nonviolence, and lovingkindness for all living beings. 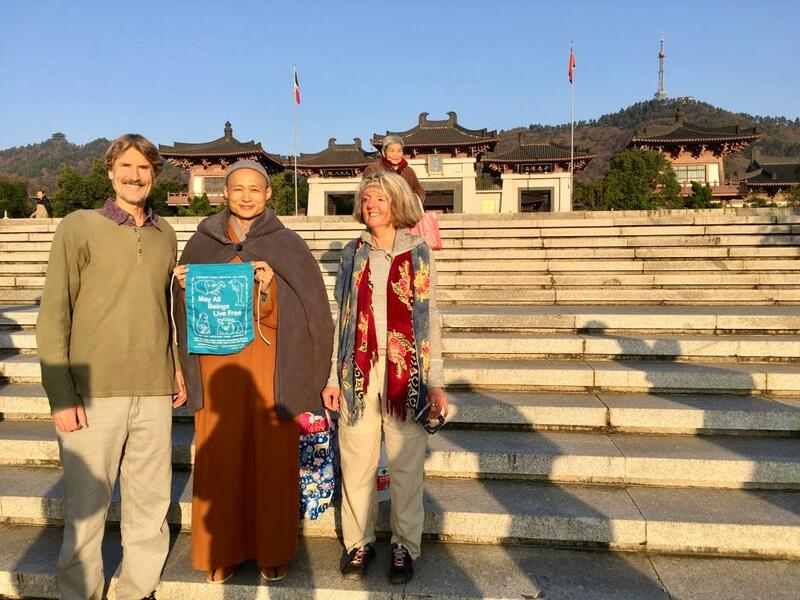 As a special holiday gift to all of you, here are two videos of their tours in India and China. Please enjoy and share them. 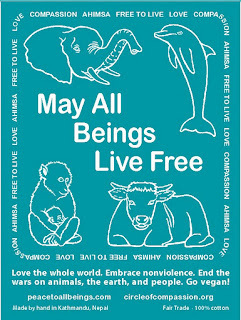 The world is awakening. 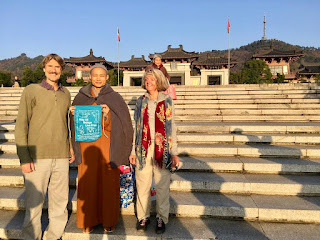 the Pure Land Buddhist Temple in Xiucheng, China. 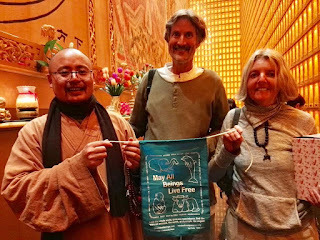 Many thanks to Will and Madeleine and all the heroes enlightening the world about the sacredness and interconnectedness of all life.